In this collection, Tewarie delves into 6 of Naipaul’s fictional works: Miguel Street, The Mystic Masseur, The Suffrage of Elvira, A House for Mr Biswas, The Mimic Men and A Bend in the River. Naipaul’s world involves 3 cultures – the Old World Hindu culture; the Creole culture of colonized Trinidad; and the emerging global culture of modern western civilisation – and the protagonists of the 6 works examined in this book are all caught, to a greater or lesser degree, in this cultural crossfire. In these novels, it is argued, Naipaul’s perception of the phenomena of ethnicity and colonialism are closely linked and there is a dynamic interplay between these two that is at once described and explored in his fiction. Ethnicity, for Naipaul, can be a double edged sword – it may help one to stave off the world but it can also constitute a terrible burden. As a central component in personality, ethnic concerns often involve a strong source of spiritual restlessness and malaise and help determine the protagonists’ view of the world and their attitude toward it. As a result, the protagonists often need to solve an identity crisis through a process of self-knowledge before they can re-engage the world. 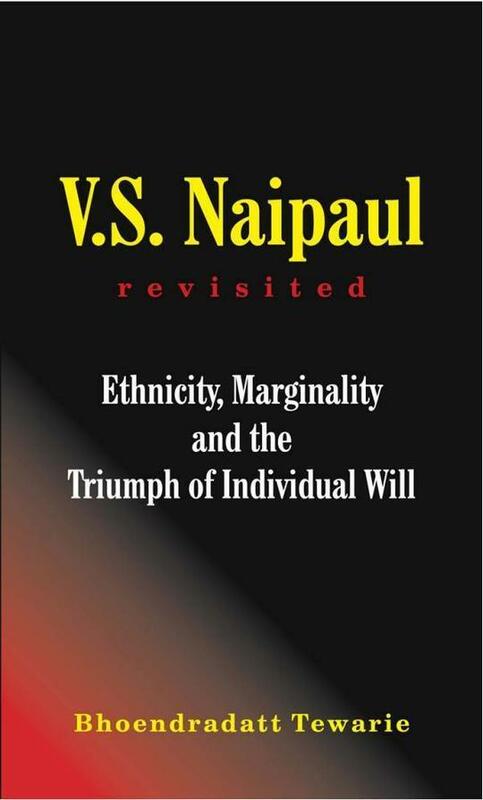 Haunted by the problems of marginality and exile with which the culturally displaced individual has to deal, there is always present in Naipaul’s characters a triumph of the individual will over external conditions, an assertion of basic humanity, and a rejection of ethical nihilism. The ideas presented in V.S. Naipaul Revisited offer food for thought and are a welcome addition to the existing literature on Naipaul.